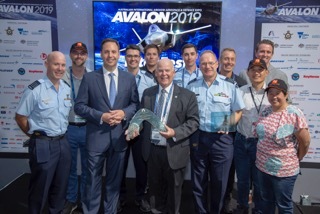 A potentially game-changing wireless flight test instrumentation system won Australia’s prestigious Avalon 2019 National Defence Innovation Award at last month’s Avalon Airshow. 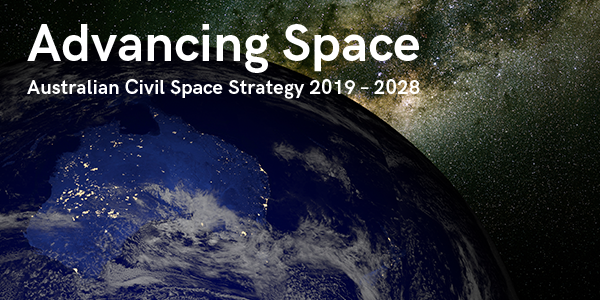 On April 2nd, the Australian Government unveiled The Advancing Space: Australian Civil Space Strategy 2019-28, which sets out a 10-year path to guide the growth of the Australian space sector. 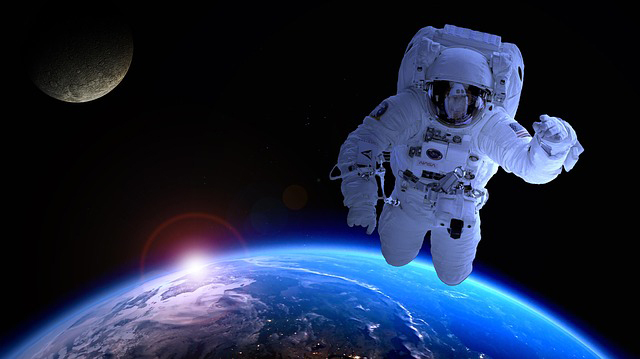 Applications are now open to join the Space Technologies Trade Mission to the United States of America and explore opportunities at the Humans to Mars Summit (Washington DC), International Space Trade Summit (Hartford, Connecticut) and business meetings in Huntsville, Alabama. 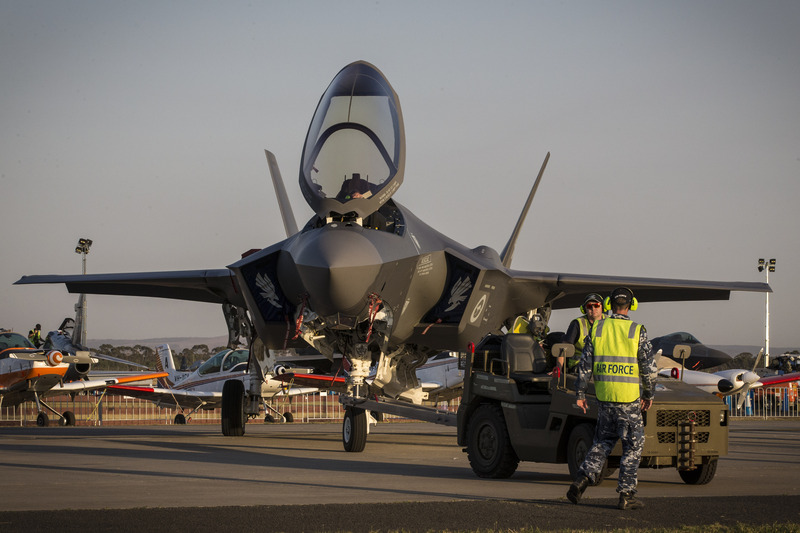 Aviation SME and VDA member Aquila Engineering has become just the third company in Australia to successfully achieve CASA Subpart 21.J Approved Design Organisation (ADO) accreditation.